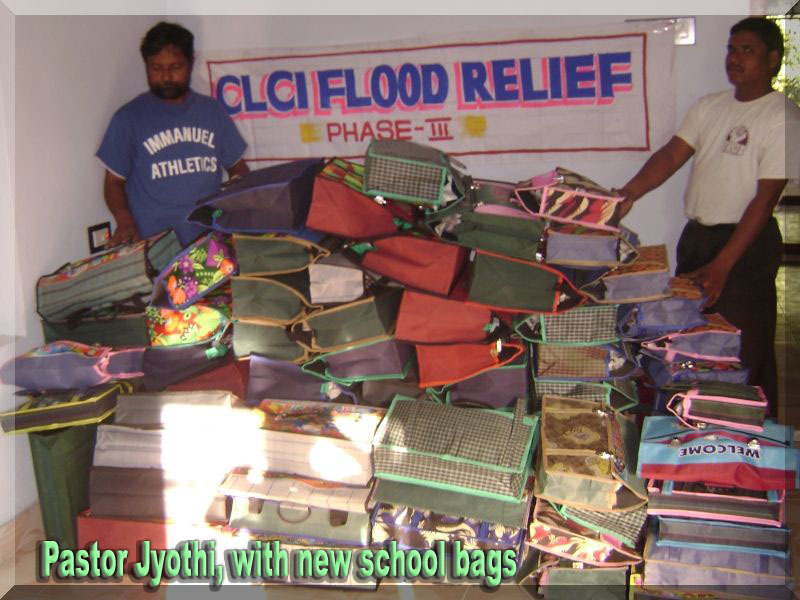 You people have opened your hearts to the CLCI flood victims, giving more help to a single cause in a shorter time. 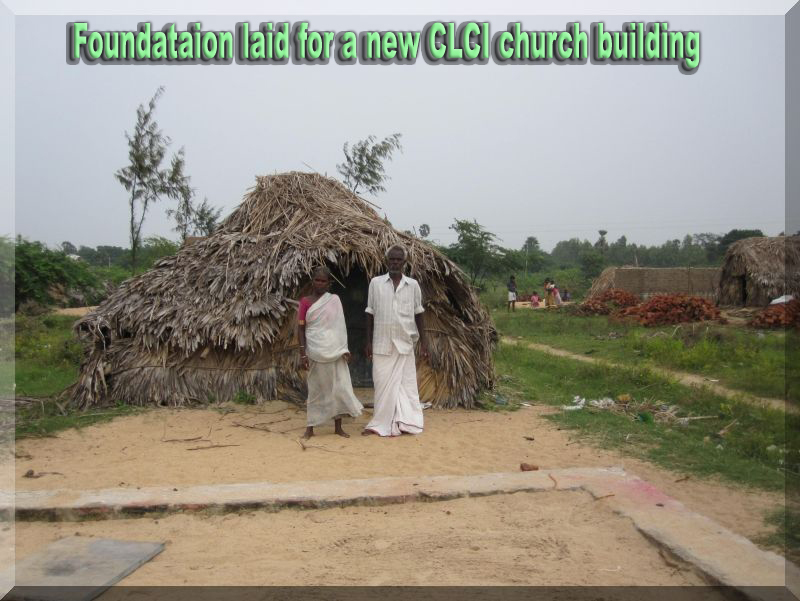 With your kind help the CLCI flood victims are being very well taken care of. Indeed, the honorable CLC charitable response has been an uplifting addition to a terrible tragedy, inspiring testimonials to the generosity and resilience of the honorable CLC people. As you all know, the floods had affected Andhra Pradesh recently. At this stage, people are left with nothing except the clothes they are wearing. Over 13 lakh (1.3million) people were affected in the recent A.P floods. Crop was lost in 2lakh acres and more than 200 people died. As you know, words are not enough to describe the devastation by the floods! 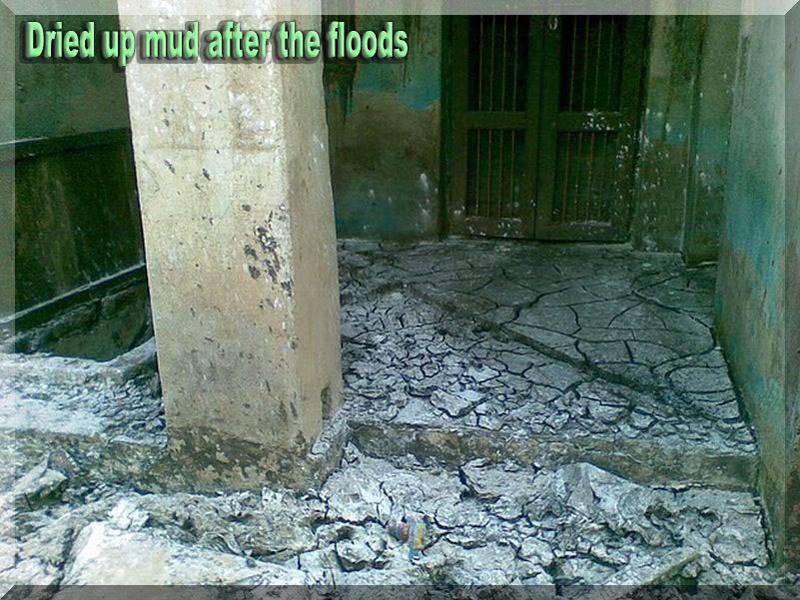 Many villages are left with nothing, houses broken into pieces, farm lands full of mud and also broken land. Water came up to 25ft high, even the big trees went dry. 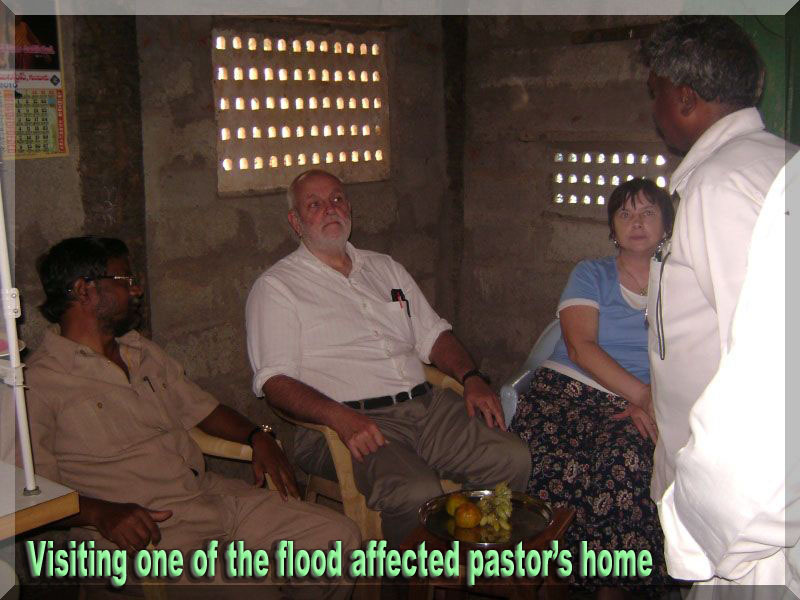 Many thousands of affected families are still suffering. 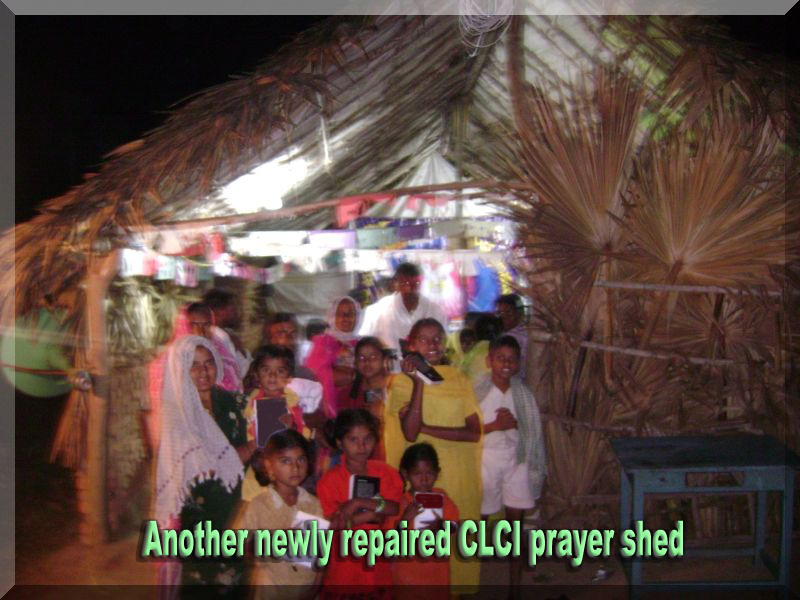 Even though the flood affected CLCI members have lost everything they have, with the Lord’s amazing grace, they were able to getting some relief because of your kind generosity. 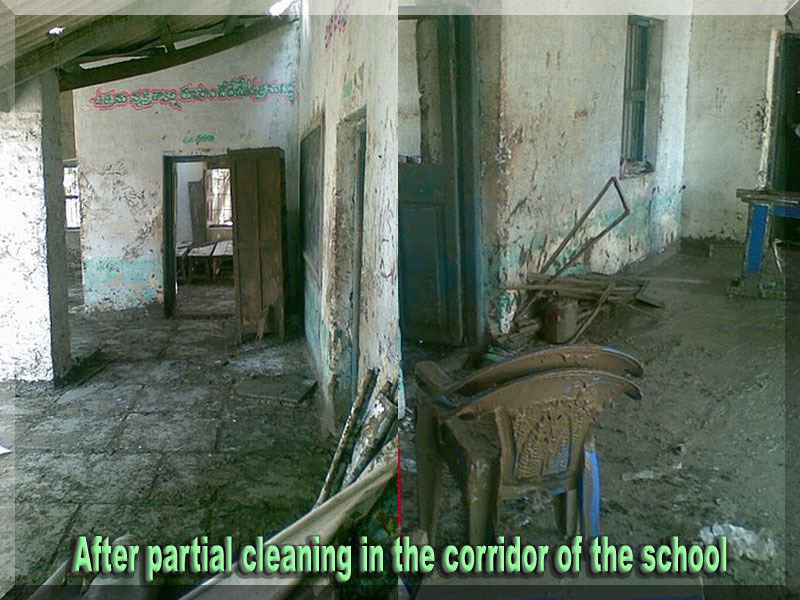 With your kind help we have been able to provide our members the financial help, rice, food, kitchen material and school material for the school children. Third phase of the flood relief program: Under this phase three relief program, we have done few important things. 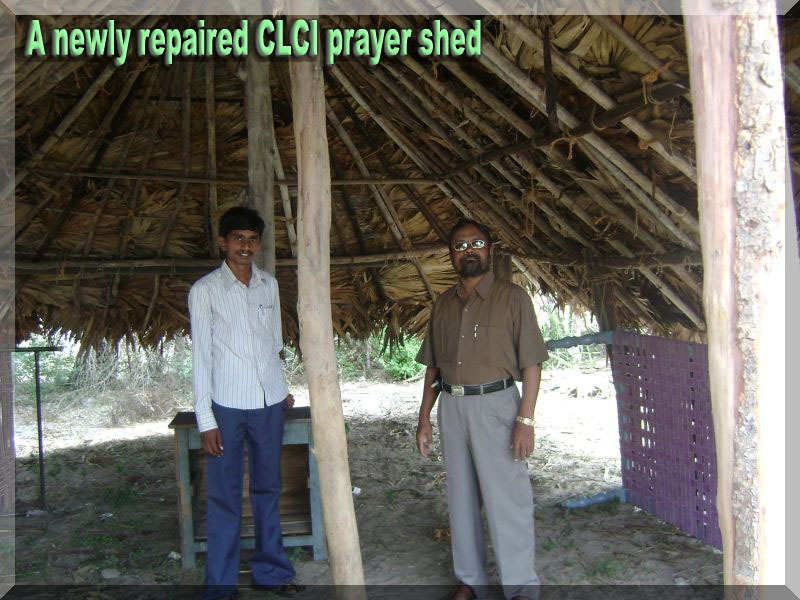 We have helped for repairing the 12 damaged churches and 36 prayer sheds. We have repaired some of the Church floorings, provided asbestos sheets and cement posts to support repairs of the damaged churches. 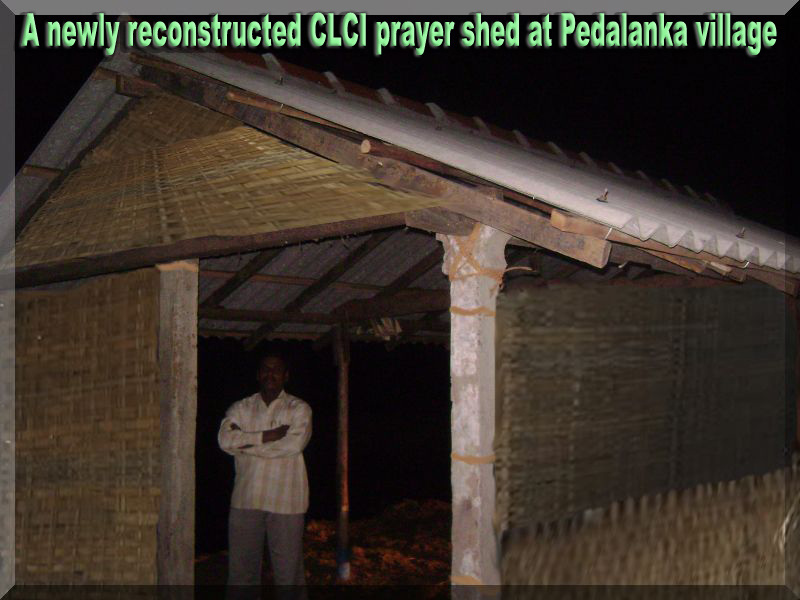 Also we have provided palm leaves and bamboos to the damaged prayer sheds. We feel so sad for the terrible death tragedy we have witnessed after the floods. One terrible feature of these flash floods tragedy is that seven members are dead. We have helped those families who have lost their dear ones. 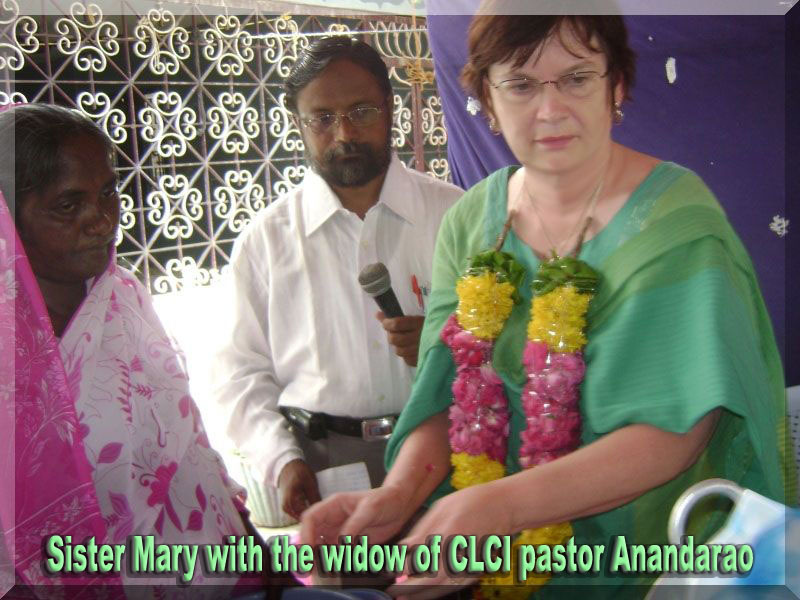 Also your help have given much encouragement to the women made widows by the flood. 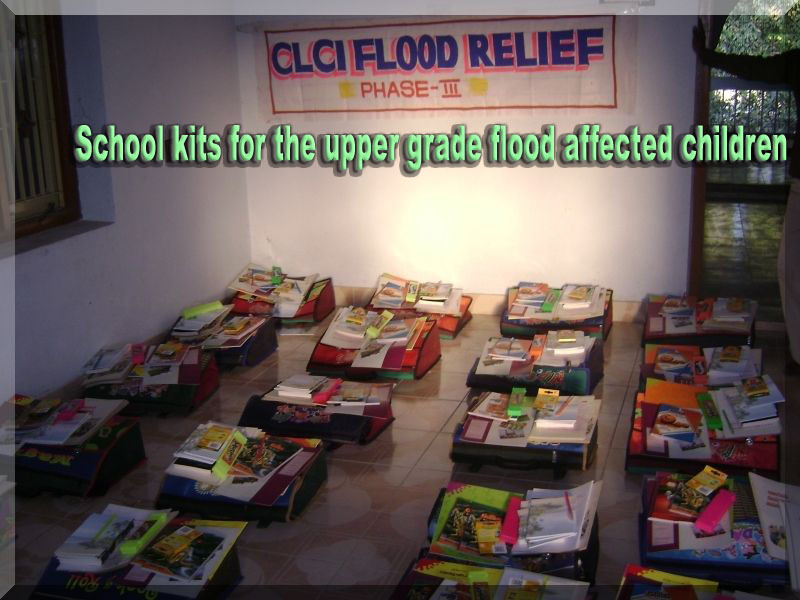 For the care of our CLCI school children who have lost their books by the flood, we have distributed school kits to the flood affected CLCI children. 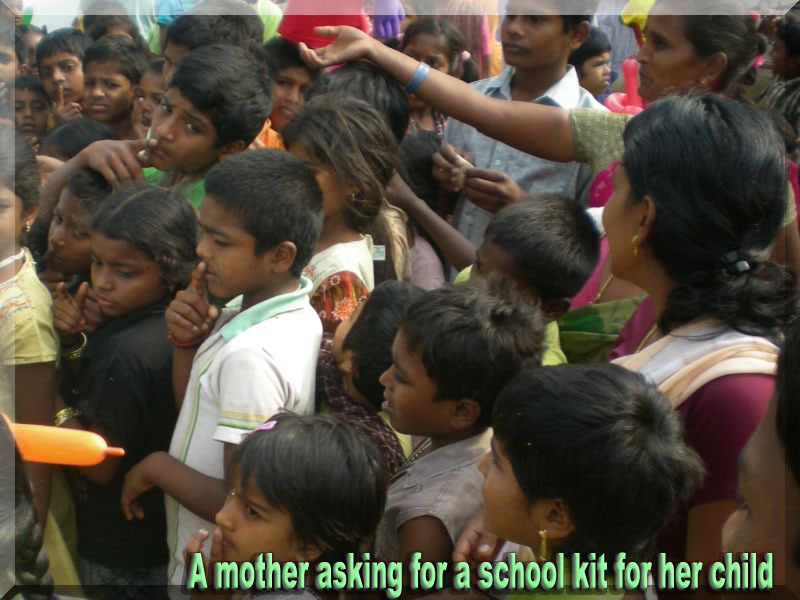 These school kits contain needed text books, note books, pens and pencils, lunch boxes, water bottles, slates have taken into account. 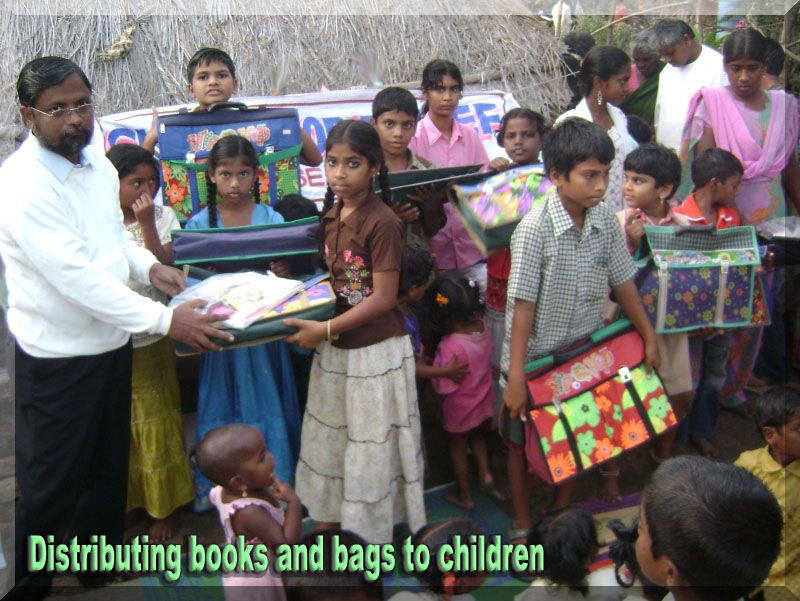 Under this project more than 650 kids have benefitted. Also we have helped 68 families who have lost their water buffaloes, which are the main source of their livelihood. We regret to inform you that sixty eight of our CLCI families lost their cattle, mainly water buffaloes which are the main source of their livelihood. 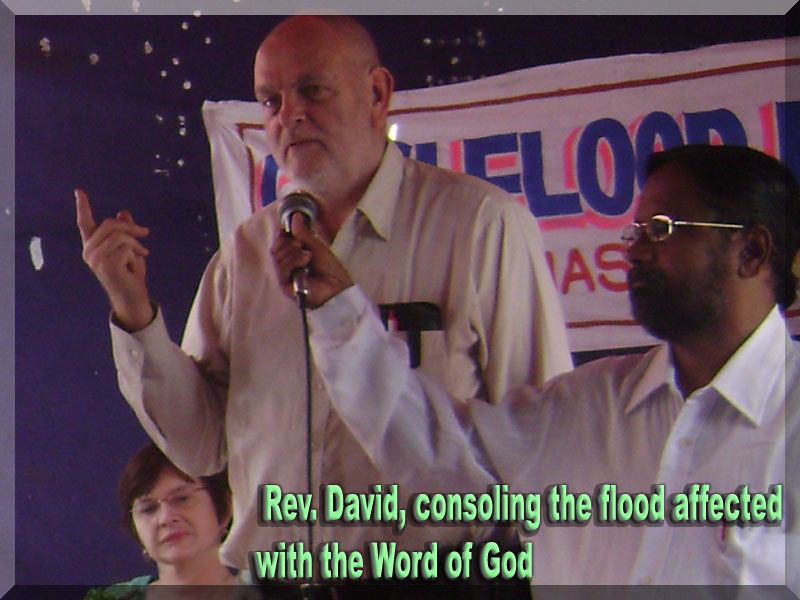 All most all the flood affected members have been recovering quickly from the crisis. Electricity is restored in all most of the villages. Drinking water is also restored. We express our sincere thanks to all the respected CLC donors. It is in these times, we think how tiny we are as human beings when compared to nature. But with our Lord’s grace, it makes a great difference to the lives of your fellow devastated Christian brothers, though we cannot fight against the Nature. You have proved this in a great way. 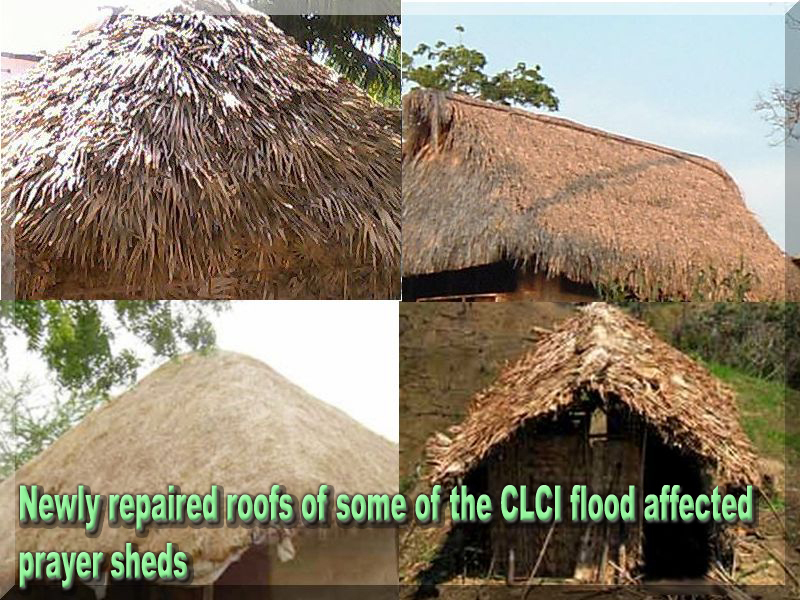 All the CLCI flood affected members have been expressing their heartfelt thanks for your wonderful help. We have done the relief programs with much hard work and plan. 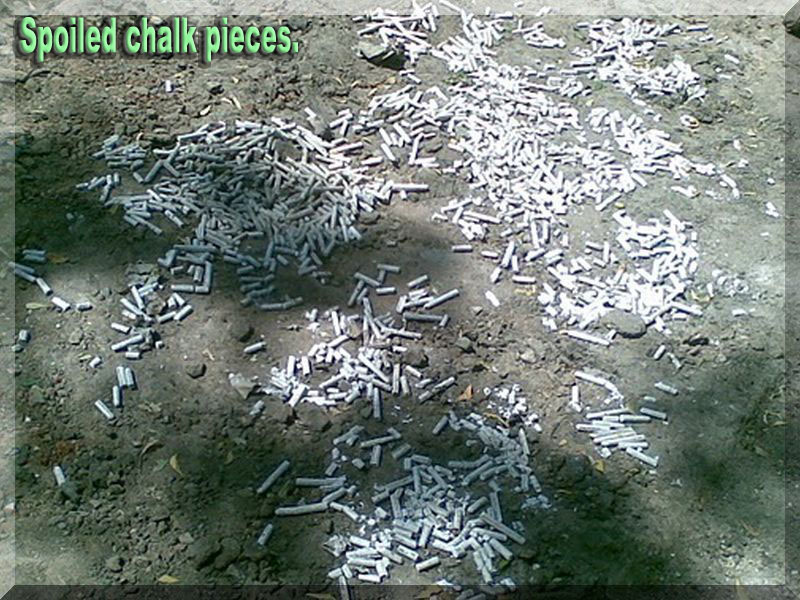 Please see the attached pictures. Dear brothers and sisters, thank you once again for your valuable service and help. We wish you all a very blessed Easter.